What are the Differences between Crowns and Teeth Veneers? When it’s time to restore a severely damaged or unsightly tooth, cosmetic dentistry offers several options. Two of the most popular are crowns and teeth veneers such as Lumineers. Both options can be used to correct many types of cosmetic and general dental defects including improper spacing between teeth, crooked teeth, aging or discolored fillings, broken or chipped teeth, and more. Before you choose between crowns and veneers, it is wise to learn how each works, and consider the advantages and disadvantages of both. Crowns and veneers are both add-on components that alter the structure and appearance of an existing natural tooth. Both require some preparation of the existing teeth they are augmenting. A crown or cap is fashioned to mimic the appearance of all tooth surfaces; it encircles the entire circumference of the tooth. A veneer is a thin shell made from porcelain or resin that fits over only the visible front and side portions of a tooth. Lumineers is a brand name of ultra-thin dental veneers that require little preparation or loss of underlying teeth. When correctly designed and placed, both crowns and veneers offer complete coverage of visible tooth areas, so their value in cosmetic dentistry is equal. Because they restore chewing function, crowns are used more often in general dental settings. Both crowns and teeth veneers produce a favorable result for people who need extensive restoration. According to online review sites, more dental patients report satisfaction with crowns than veneers. 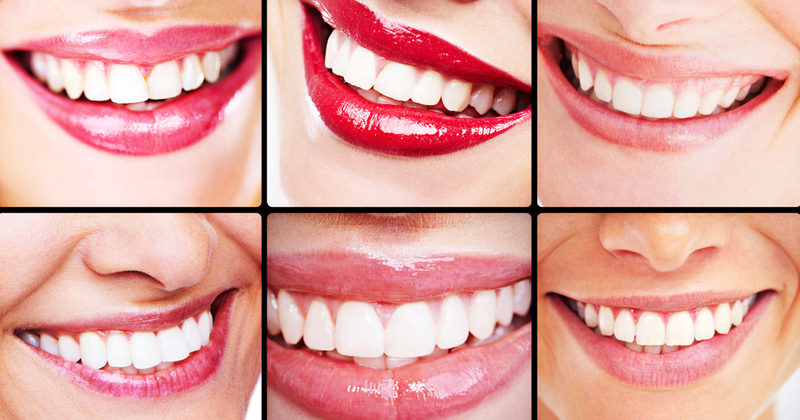 A common complaint is that veneers give a bulky or oversized appearance to teeth. However, an oversized appearance may also occur with a dental crown. What Do Cosmetic Dental Virginia Professionals Say? Cosmetic dental Virginia dentists note that nearly 100 percent of a crowned tooth is covered and protected from decay. Veneers leave more decay-prone areas of a tooth exposed. Any good affordable dentist understands the value of a restoration that actually helps maintain dental health. When choosing between veneers and crowns, it’s important to remember that each case is different. To get the most from dental restorations, patients should discuss their personal dental needs and desired outcomes with their cosmetic dentists. The staff is wonderful and the Dentists are very knowledgeable.